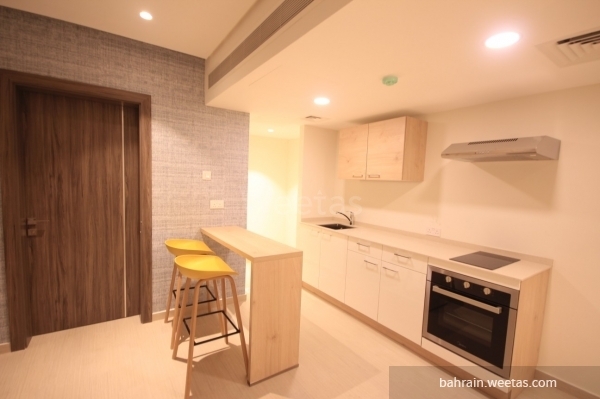 Luxurious new brand fully furnished flat for rent in busaiteen, near royal college of surgeons medical university of bahrain and king hamad university hospital. 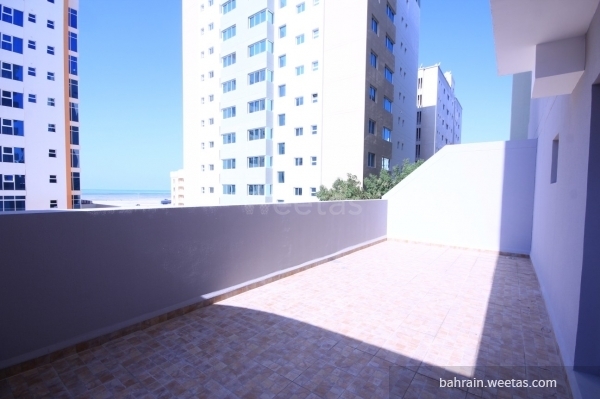 The flat consists of 1 bedroom, 1 bathroom, open kitchen, balcony with sea view. 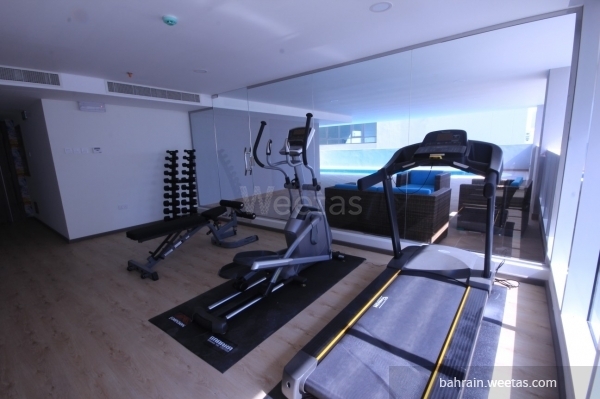 It also has many amenities like pool, gym, car parking, and game room. 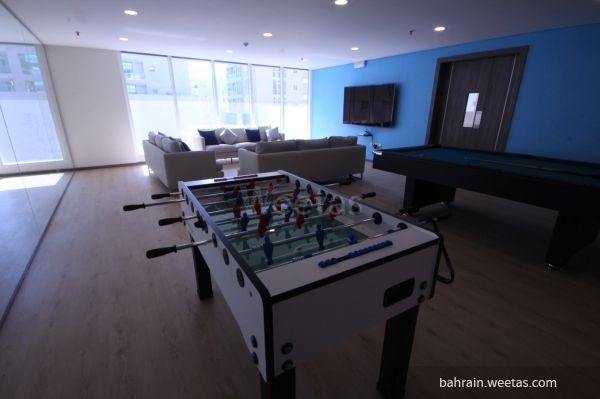 This property costs 2.6% more than the average 1 Bedrooms Apartments in Busaiteen area.